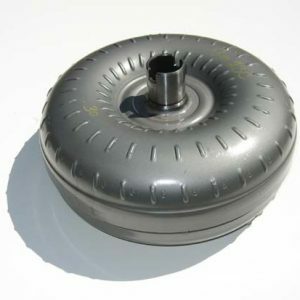 This is a 10 inch diameter 3200 to 3600 Stall Converter to fit LS Engines with 4L60E / 4L65E Transmissions. This Converter has all the best upgrades for many years of trouble free performance. 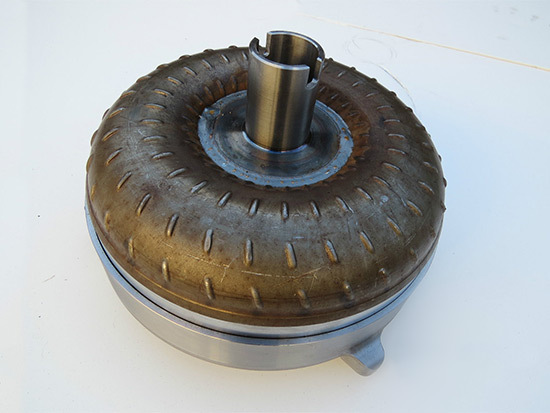 Anti balloon plate process 90 hardened pump drive hub. Torrington bearings thru out. All internal fins are brazed. 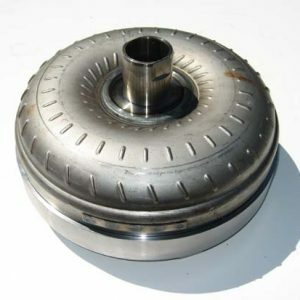 Over sized billet steel lock up clutch plate. 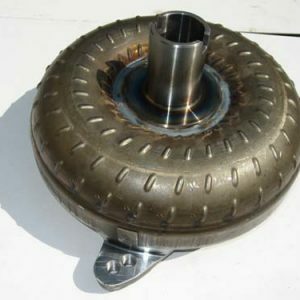 High performance, high carbon lock up clutch. Billet steel front cover. Turbo, Blowers and Nitrous are fine as this converter is rated to 900 Horsepower.